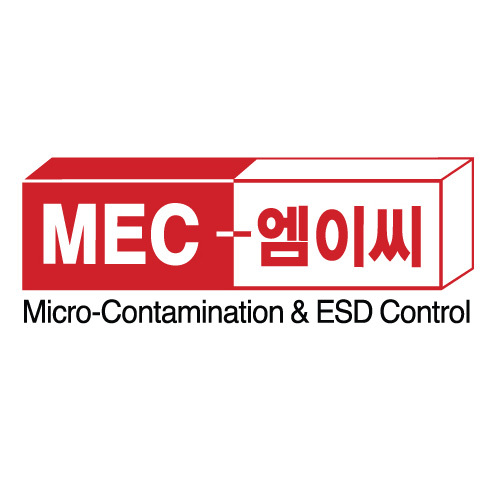 MEC Industries was established in 1996 with specialization of marketing and sales for Cleanroom consumables and ESD control products. MEC Industries is a distributing supplier with sub-contracting based manufacturing facilities under registered brand, "POLSTAR". MEC Industries is providing raw materials and products' specifications for the sub-contracting factories and the factories are manufacturing the products according to the requirement of "POLSTAR" specifications. MEC Industries is mainly controlling the quality, specifications, R&D, price, delivery, after sales service and technical assistances, etc. S. J. Huh (Mr.), President has been involved in Cleanroom and ESD control business since 1984. He has developed fabrics and other materials for cleanroom garment, footwear and gloves supplying for Southeast Asia market including local market in Korea. He is one of major shareholders of manufacturing factories for Cleanroom fabrics, ESD footwear and PE protection films, etc.